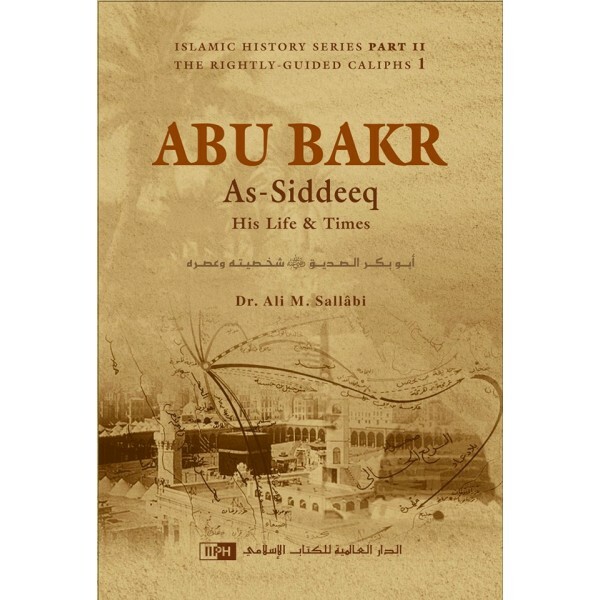 The life and times of the first Rightly-Guided Caliph, Abu Bakr as-Siddeeq are a valuable roadmap for the Muslims of today. Appointed as the Prophet's successor on the basis of consultation, Abu Bakr proved to be a great leader who, with Allah's help, steered the Ummah through difficult times. 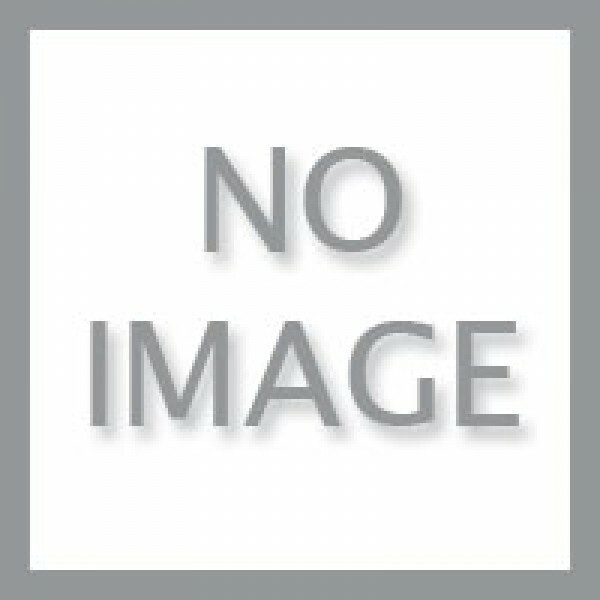 He faced numerous challenges within Arabia: some people apostasized, others refused to pay zakah, and quite a few individuals emerged as false prophets, attracting many followers. Outside Arabia, the Persians and Byzantines keenly observed these developments, looking for an opportunity to crush the new state. 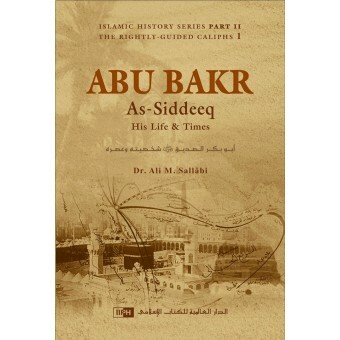 Abu Bakr employed effective strategies to deal with these challenges and had remarkable success in doing so. Thus, he paved way for the Islamic conquests that toppled tyrants and carried the message of Islam to the entire world. His leadership should be a great source of inspiration for the Muslims today.